An attorney in Texas named Lucy, gave a great example in one of my Financial Stress Reduction® Workshop teleclass. 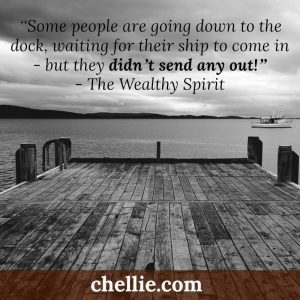 She said she had signed up for my newsletter, read them for months, then signed up for my 365 daily pages from “The Wealthy Spirit”. As she read them each day, so many of them spoke to her that she started printing them out and putting them in a notebook. When she got so many the notebook was messy, she decided to just buy the book. 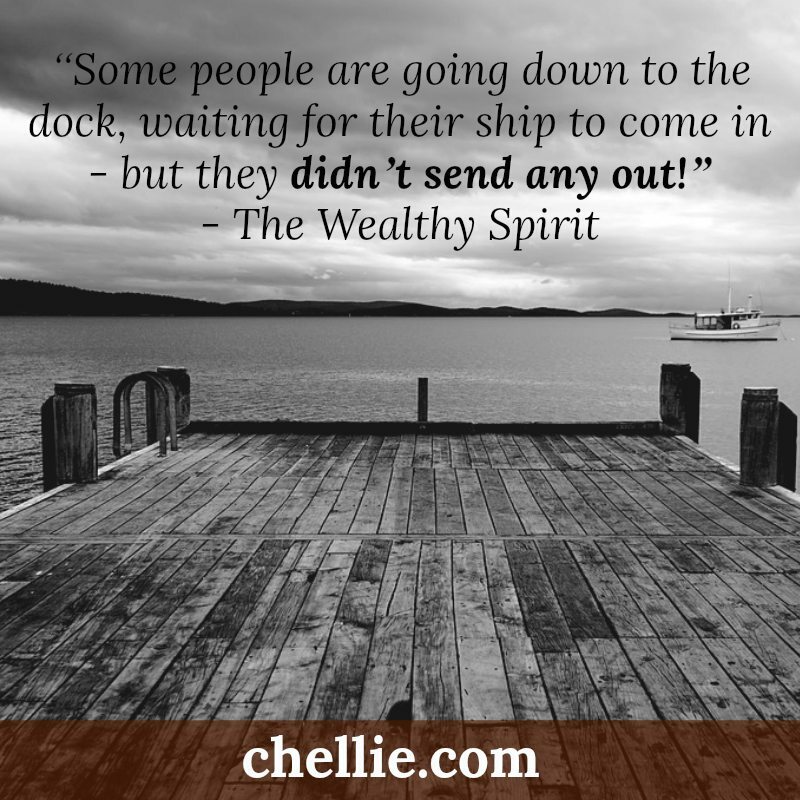 When I announced in my newsletter that I was having a free teleclass “Confidence, Charisma, and Cash” she signed up for it and listened. She wrote me to say thank you and that she enjoyed every minute of it, and she wanted to sign up for my workshop! That’s when I called her and closed the sale.